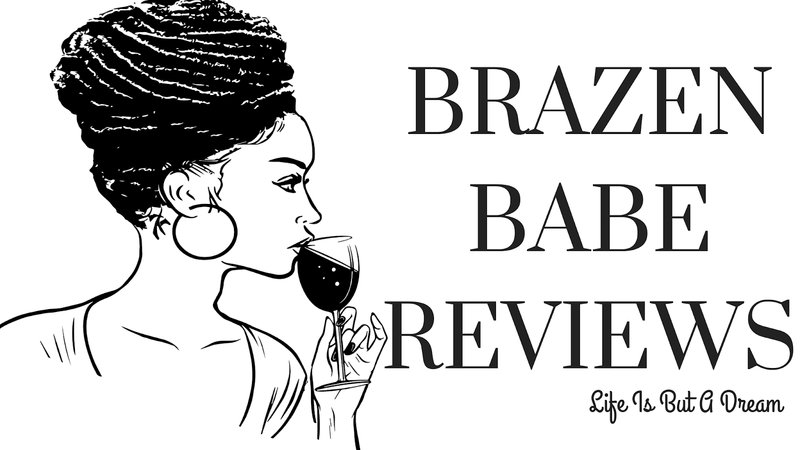 18 &amp; Over Book Blogger Follow: Cast Your Current Read! 18 & Over Book Blogger Follow: Cast Your Current Read! -Copy the html for the button and place it at the top of your post. -Contact(readingbetweenthewines10 at gmail dot com) with any questions! Right now I'm reading Emily's Seduction by Natasha Blackthorne. Hmmm..hmmm, that woman can write some sexually charge love scenes...goodness! Yeah so back to the Question..here are my choices. what about you? who's your cast of characters? Great choices Sharonda :) I'm not much of a Brad fan, but he's still a good actor :P Lol And great book, I'll have to check it out :D thanks for visiting My Follow Have a great weekend! thanks for stopping through...oh! I love Brad, been stalking him for a very long time lol! But grab Natasha's books if you can..they are awesome reads! Oh Ana you are going to be seriously hooked..lol! Enjoy thame show and make sure u check ou Natasha's book. Will have to check this out. Love your cast you pick. Thanks for stopping by my Follow Have a nice weeknd. Thank you ;) and thanks for stopping thru! I have her first book in my TBR pile, need to get to that soon. I love your picks though!